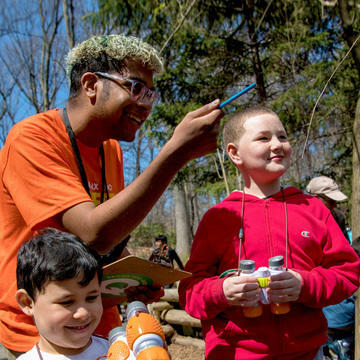 Thank you for your interest in volunteering with the Wildlife Conservation Society at the Bronx Zoo! 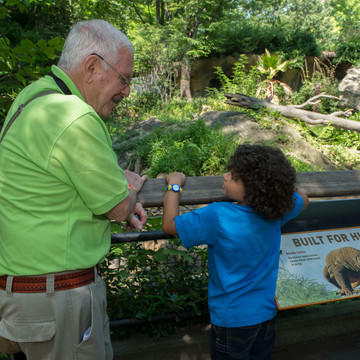 Our volunteers work within the Education Department to facilitate interactive experiences with zoo visitors, assist with special events and educational programs, and much more. Explore these opportunities below to learn more. *Are you a current volunteer? Click here to sign in.